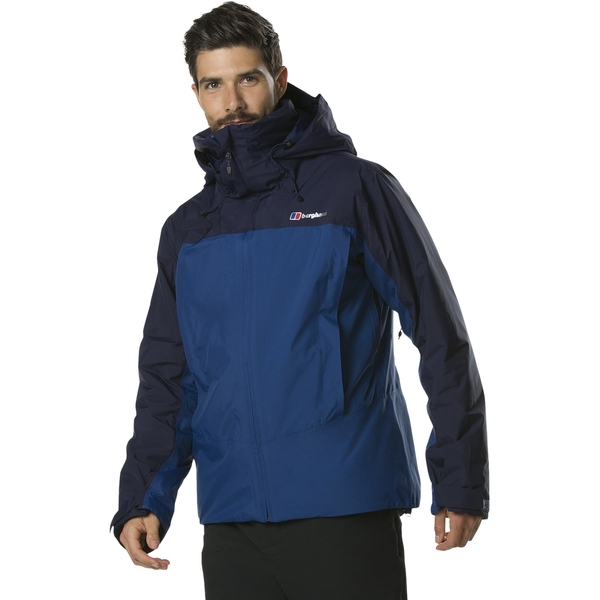 When the Scottish Highlands are calling your name, this is the perfect warm and waterproof jacket to arm yourself with. 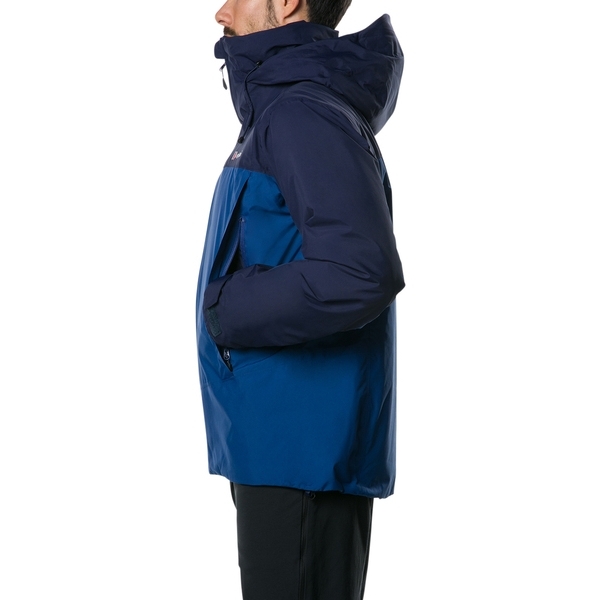 In driving sleet and testing blizzards youll thank the unflinching GORE-TEX fabric for fully waterproof protection. Freezing temperatures are a breeze with Hydroloft Elite insulation, powered by Thermore, thats incredibly light and means it easily packs into your rucksack. When youre putting your body through its paces, the ventilation zips under your arms offer a welcome air flow without losing the heat. 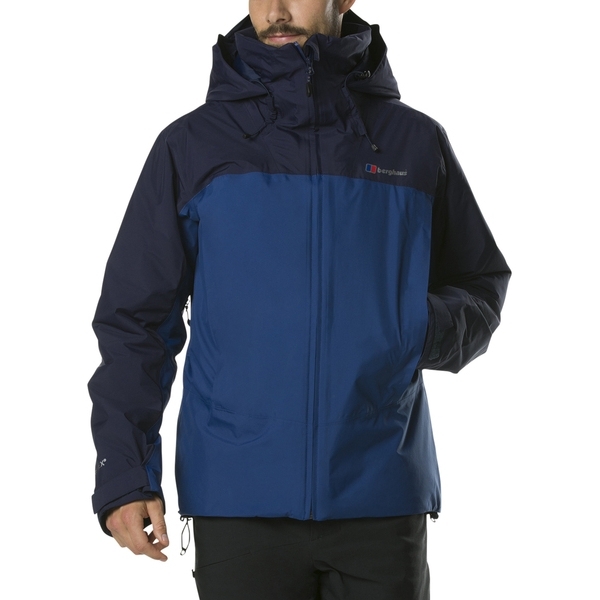 With smart touches like the wired hood thats just as comfortable with a helmet as without, and the dropped hem for extra weather protection, its a fantastic winter jacket thatll see you through years of outdoor exploration. SUPERIOR INSULATION: Experience reliable warmth with Hydroloft Elite insulation, powered by Thermore for robust heat without compromising on comfort. EASY REACH VENTILATION: When youre on the move keep cool with conveniently placed underarm zip ventilation for refreshing air flow. Superior warmth comes from 80g of Hydroloft Elite insulation, powered by Thermore in the core body, and 60g through the sleeves and hood. 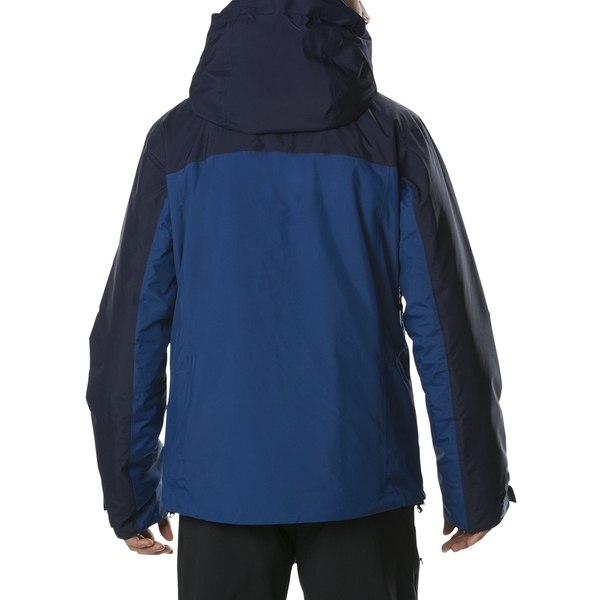 Achieve a comfortable fit that prevents weather entry with dual hem adjustment. 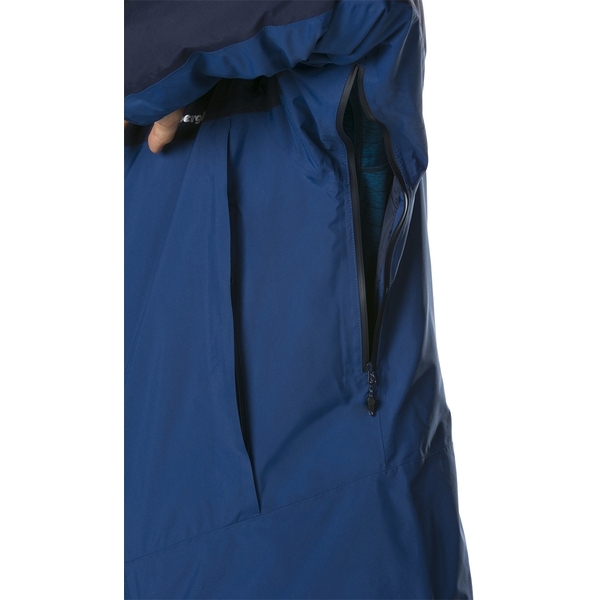 Keep essentials securely zipped away in two raised hand pockets. Protect against cold air or spindrift entry with hook and loop cuff tab adjustment and inner stretch cuffs to help hold your sleeves in place. Keep cards or keys secure in an internal pocket that zips for safety. Enjoy the extra weather protection of an insulated chin guard and collar. Stay kitted out all day long, with a large internal mesh pocket. Keep the weather on the outside with tailored zip garages on the centre front zip. 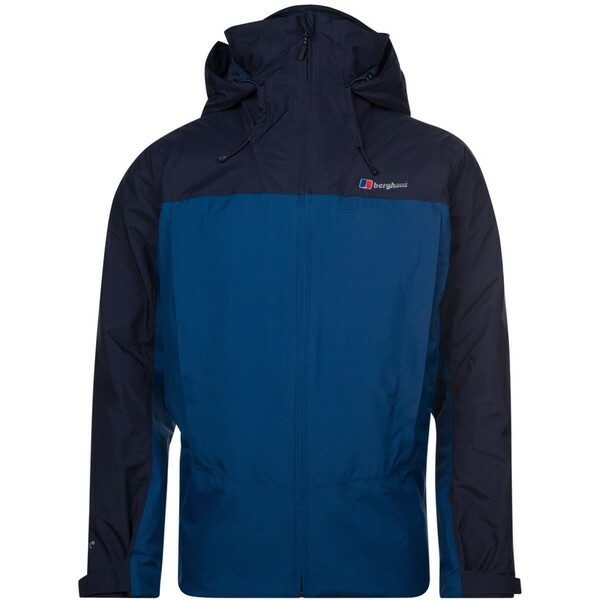 Features 50%+ recycled insulation and carries the Berghaus MADEKIND logo.